Sporting larger onboard storage, better front-facing and rear cameras, a fingerprint sensor, and more RAM than its ‘junior brother’, the Xiaomi Redmi Note 5a Prime (or Pro) could be your top pick for a good smartphone in Nigeria under 70k. 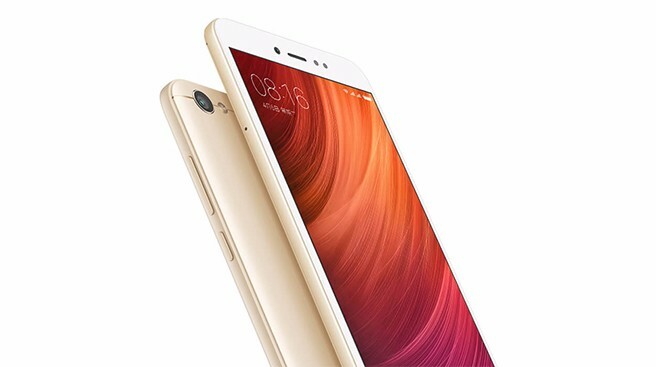 Software-speaking, the Xiaomi Redmi Note 5a Prime, like the Redmi 5a, runs on Xiaomi’s heavily customized variant of the Android Operating System. Specifically, the device is running Android Nougat (version 7) right out of the box. And yep, it’s a dual SIM device which has support for LTE. Design/Build-wise, the Note 5a Prime has the same metal build and form as seen on the 5a, but is a tad heavier (about 3 grams). The display on the device is a 5.5-inch IPS LCD display having a 720 x 1280-pixel resolution and a resulting pixel density of about 267 pixels per inch (267 PPI). 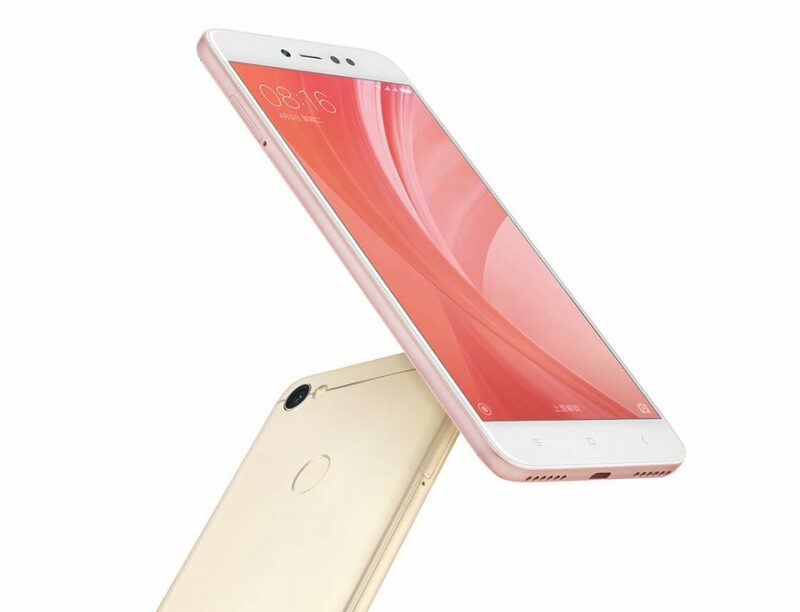 Stepping up from the 425 found on the 5a, the Xiaomi Redmi Note 5a Prime features the more powerful (albeit insignificantly) Snapdragon 435 which is an Octa-core CPU. For pushing graphics, the Adreno 505 GPU is present while for taking care of concurrently running applications 3 or 4GB of RAM is available. Unlike on the 5a, the 5a Prime features 3GB of and 32GB of internal storage which supports storage extension by means of a dedicated memory card (capacities up to 256GB). 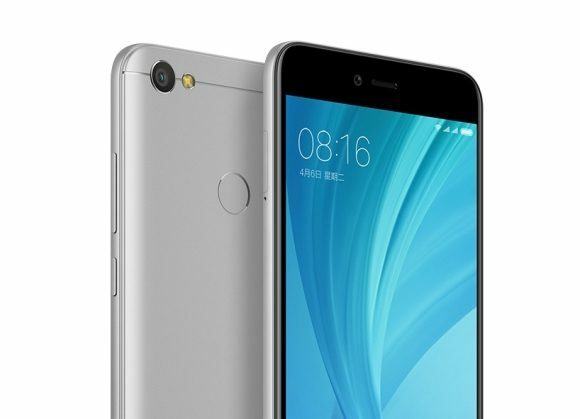 The primary camera on the Xiaomi Redmi Note 5a Prime is a 13-megapixel shooter having an aperture width of f/2.2, phase detection autofocus and the capability to capture 1080p videos at a frame rate of 30 frames per second (30fps). In front, for snaps, selfies, and video calling, sits a 16-megapixel shooter with an even wider aperture opening (f/2.0). The battery on this device is a non-removable 3080 mAh Li-Ion battery and a fingerprint reader is present at its rear for security. 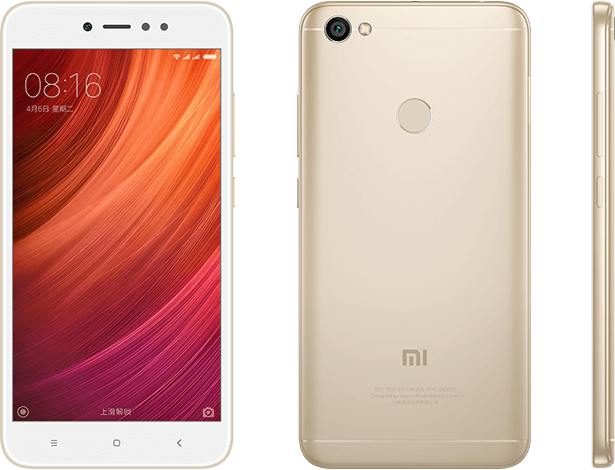 The Xiaomi Redmi Note 5a Prime, when available, would retail online in Nigeria for between ₦55,000 ($156) and ₦65,000 ($170). Where your invoice would land on that spectrum depends on the store you’re purchasing from.